Now.. This is my take on Cher's fashion sense. So... As you may or may not know Clueless is my favourite film, yes. Not a guilty pleasure, I spend my time watching it online every Sunday all the time. I know all the quotes by heart too..
GFD Store were having a massive giveaway last year and, I entered it and won. It felt so overwhelming because over 1k people entered to win the 100 USD Dollars to spend on their website and I won in a way. 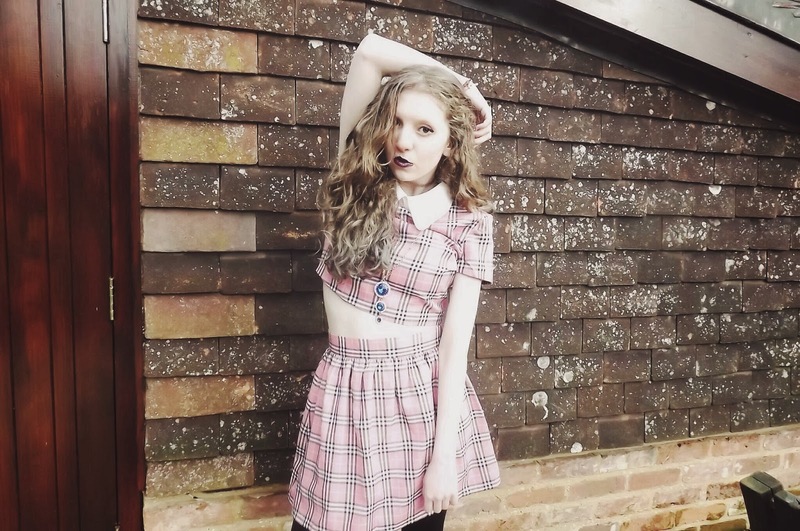 I felt proud but, yesterday I received my clothes that I chose and thought I would do a mini Cher/Clueless shoot and this is it. 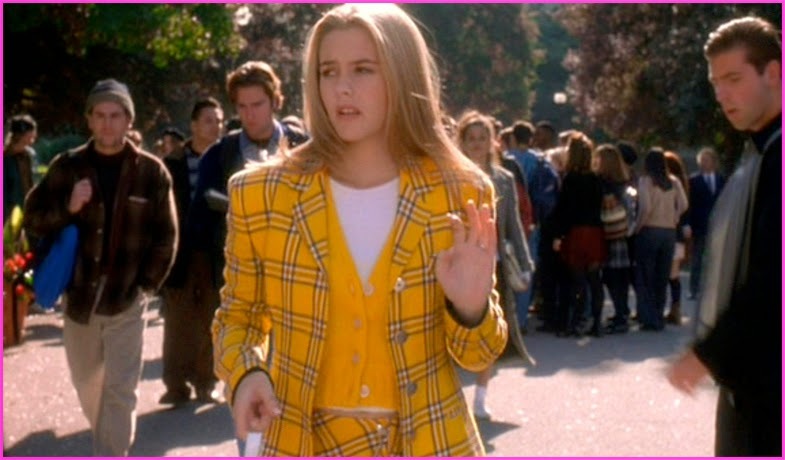 I adore this outfit because of the 90's influence and clueless look. Also, Glitters For Dinner clothes are so cute. You guys definitely need to check out their stuff, seriously. If you are that sort of girl that is like me and likes to be cute and sassy at the same time. Go and buy their clothes NOW!! Glitter's For Dinner have outfits and clothes that are true to your size, so don't worry about how they are going to fit. If you adore clueless or 90's inspired fashion. GFD store have it all..